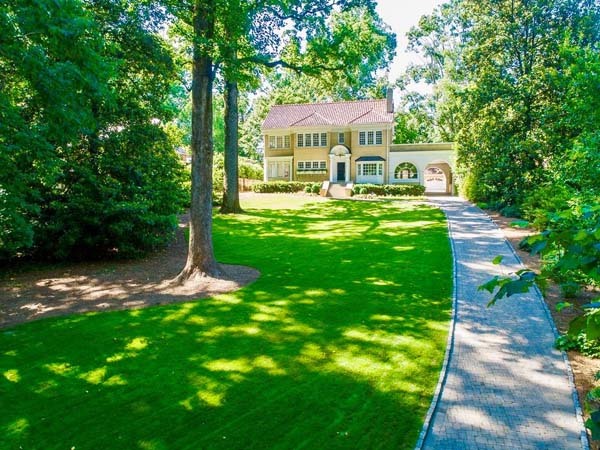 The ultimate in privacy in Historic Druid Hills! Recently renovated 6 bedroom, 6.5 bathroom home tucked behind one of the famous Olmstead Linear Parks. 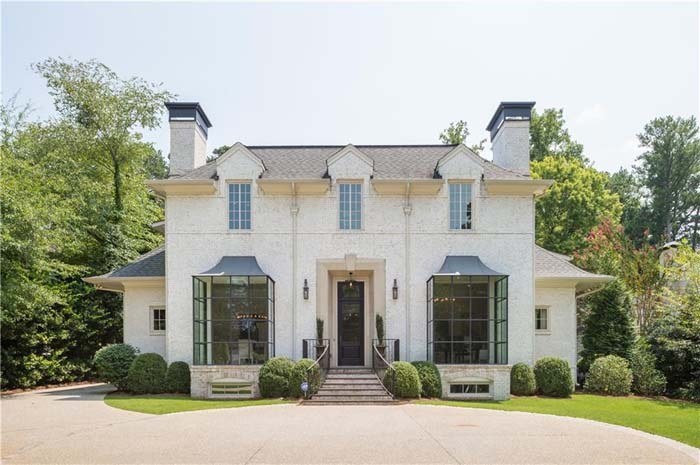 Stunning brick traditional on demand street in Chastain Park, designed by award winning architects Pritchett + Dixon. 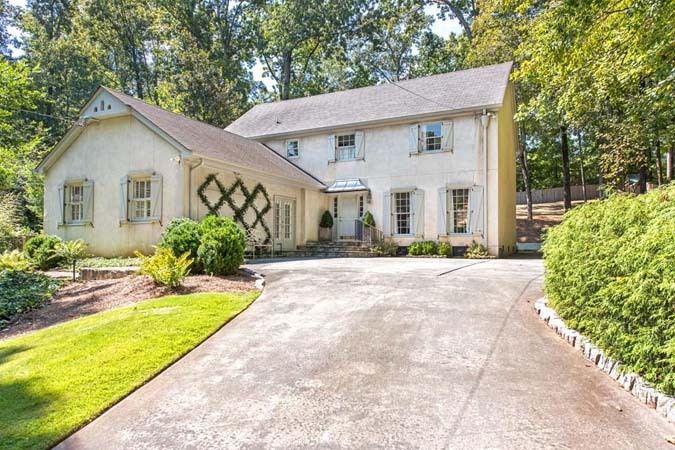 Beautifully situated on 1.2 acres with level, totally private lot, and gunite pool. 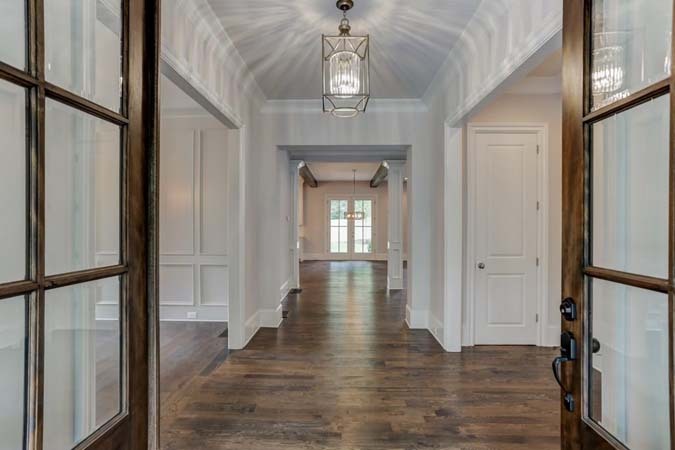 New construction by Atlanta's premier builder of 40 years; J. Patrick O'Donnell, Inc. Stunning family home with hilltop view. 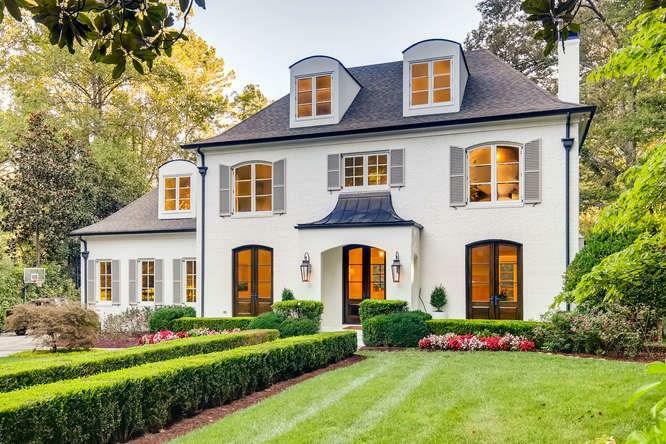 Beautiful family home renovated and expanded by Harrison Designs. 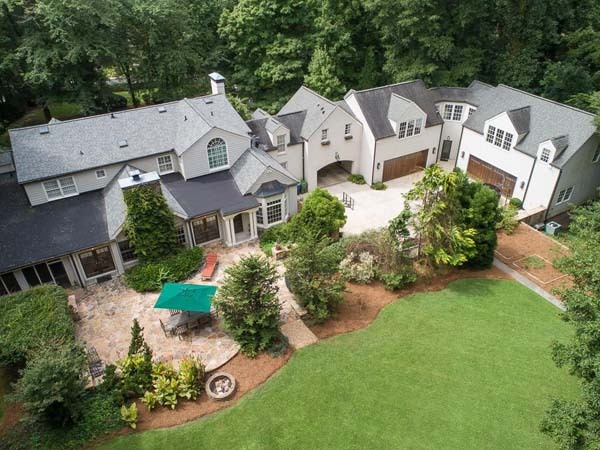 Privately situated on 2.45 acres on one of the most prestigious streets in Buckhead. Gorgeous newer 6 bedroom, 5.5 bathroom home with TONS of space and a spectacular floor plan. Short distance to Brandon Primary and Westminster Schools. 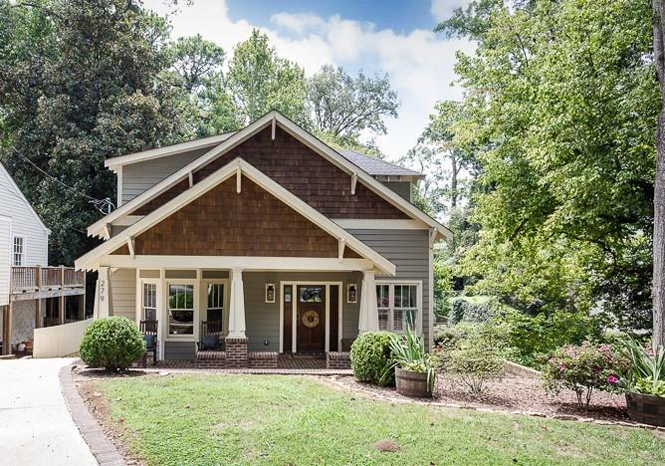 Charming, updated home in one of Atlanta's most sought-after neighborhoods! Incredible outdoor space with kitchen/bar area, greenhouse, deck, patio and more. 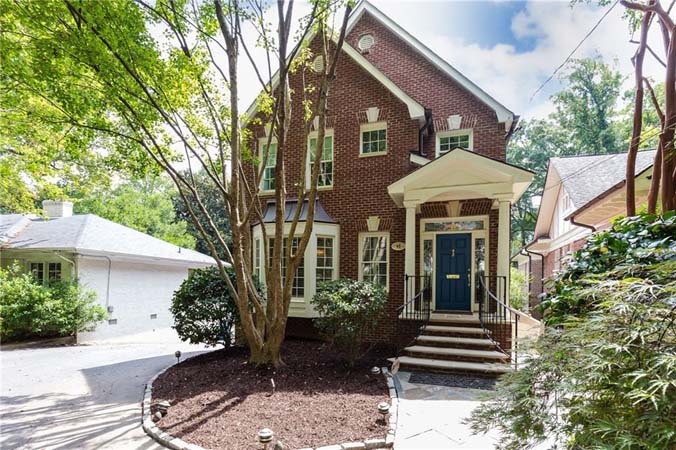 Amazing renovated home on the BEST street in Castlewood! Short distance to Morris Brandon campus. Picture perfect 4 bedroom. 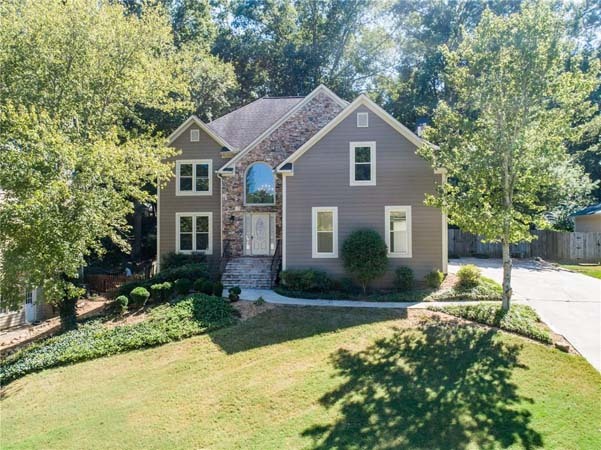 3.5 bathroom home in wonderful Peachtree Hills! Completely renovated. Charming 3 bedroom, 2.5 bathroom home in Morningside! Newly renovated kitchen. 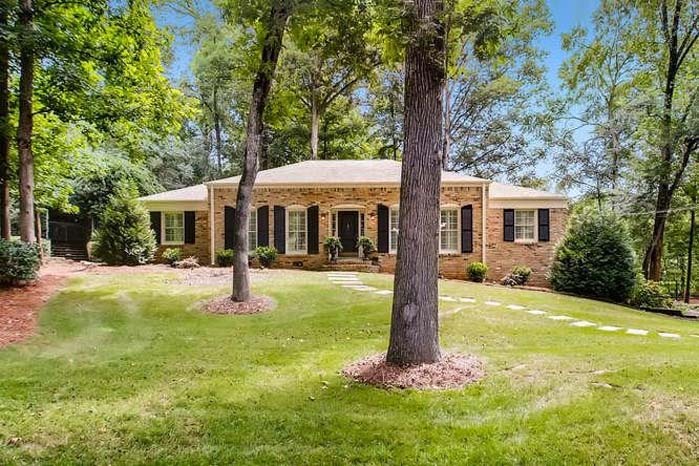 Pristine 4 side brick home in sought after Estates at Davis Ridge neighborhood. Like new on inside with gourmet kitchen. Very open 4 bedroom, 3.5 bathroom home in Underwood Hills. Renovated with high end details. This stunning, bright 4 story end unit townhome is a perfect balance of luxury and convenience! 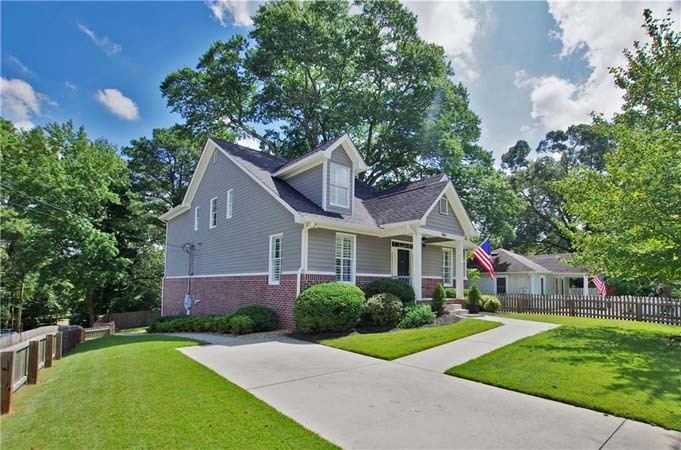 Like new construction with numerous upgrades. 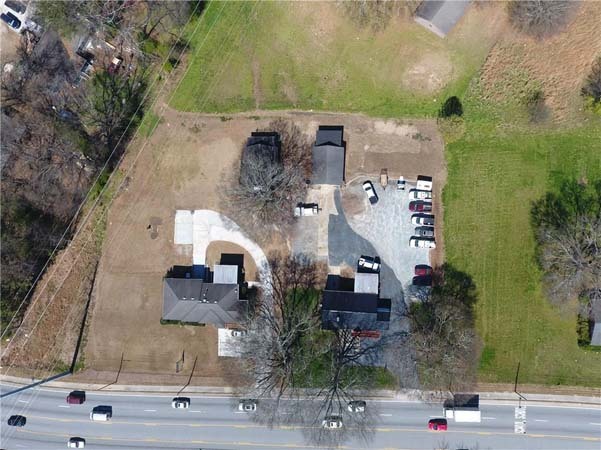 Ideal Chastain Park location! Fabulous opportunity to build your dream home. Great location on Beaver Ruin Road! Perfect as an investment property or owner user. 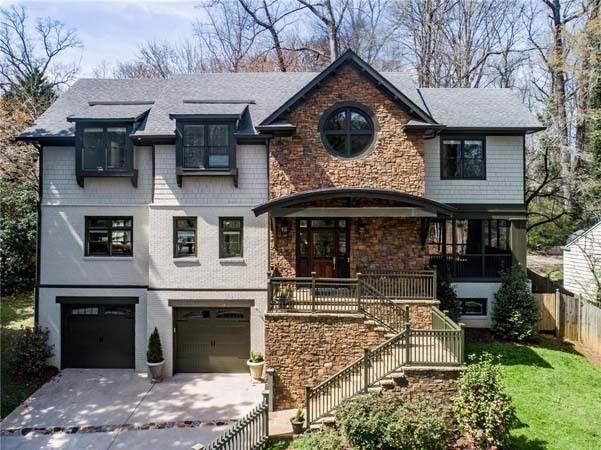 Stunning home in Chestnut Hill! Open foyer, formal living, formal dining and large fireside family room. Great location! 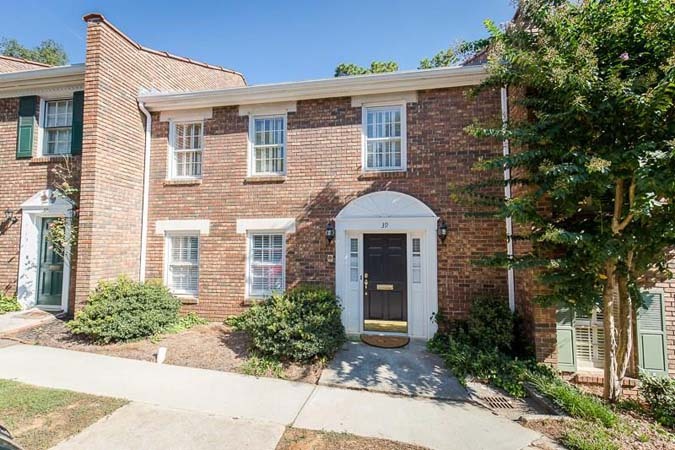 Spacious 3 bedroom, 2.5 bathroom townhome under $350k! 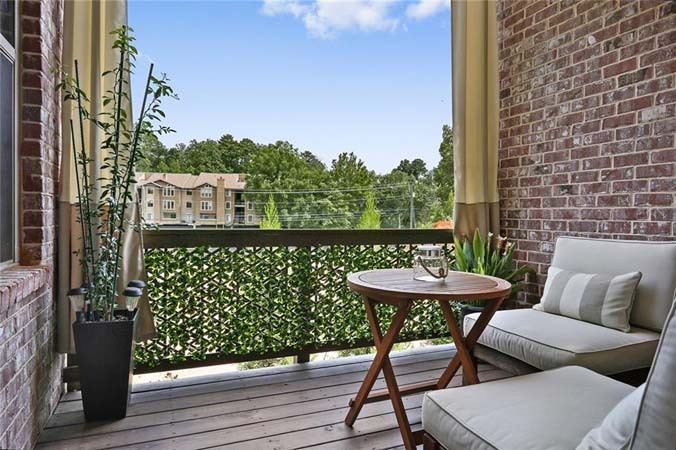 Great value in Midtown within walking distance to Piedmont Park, shops and restaurants. 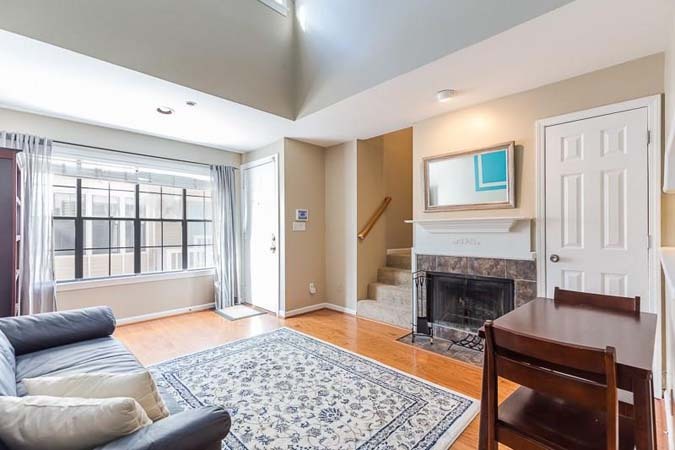 Two story condo features a living room with a fireplace, vaulted ceiling and hardwood floors on main level. 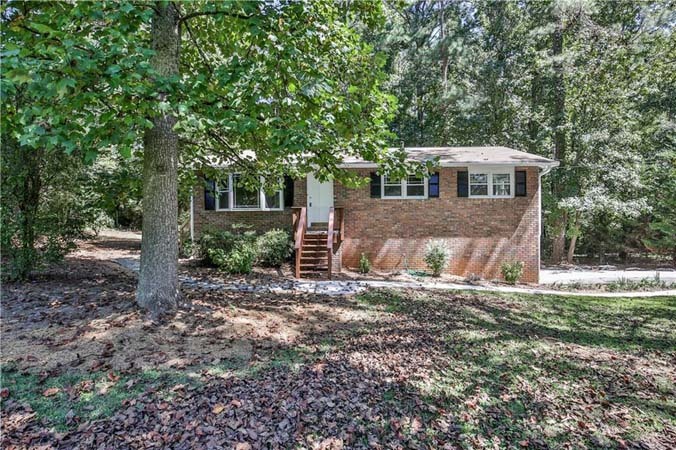 Fabulous Brick Ranch with drive under garage, large wooded lot, partially fenced & new wrap around deck.